There are few investments that will return so much happiness and for so long as professional portraits of your family. The images we create together will be a source of greater joy with every passing year, and for decades after the price is forgotten. But we know price is an important consideration. Unfortunately it’s hard for us to convey in a price list why working with Truly Madly Deeply is different. A price list doesn’t reveal how beautiful your images will be. You can’t feel the texture of the prints or see your gorgeous framed portrait on your wall. 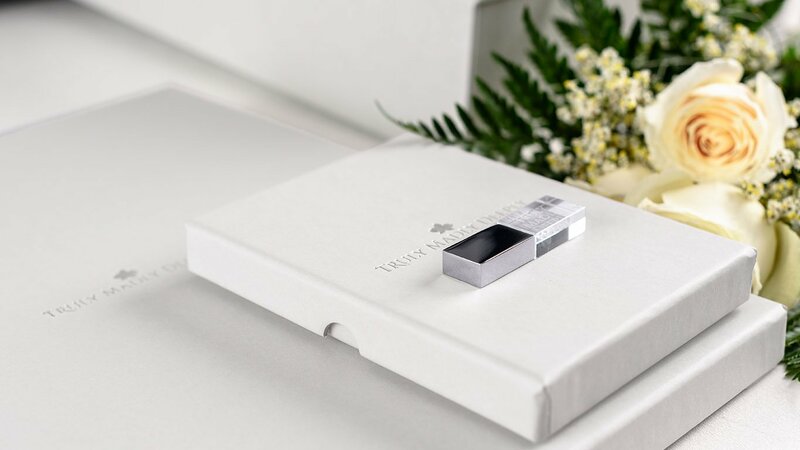 There’s no way you can know by looking at a list of numbers that you’ll fall deeper in love with your family every time you open your custom folio box. Or that decades from now, you’ll experience such joy in sharing these photographs with the generations who follow and that they will treasure these images, and those stories, as much as you do. So while a price list doesn’t reveal the full value fo the work we’ll create together, below you’ll find our pricing for Photography Sessions and Prints & Products. Truly Madly Deeply Photography Sessions give you complete control. 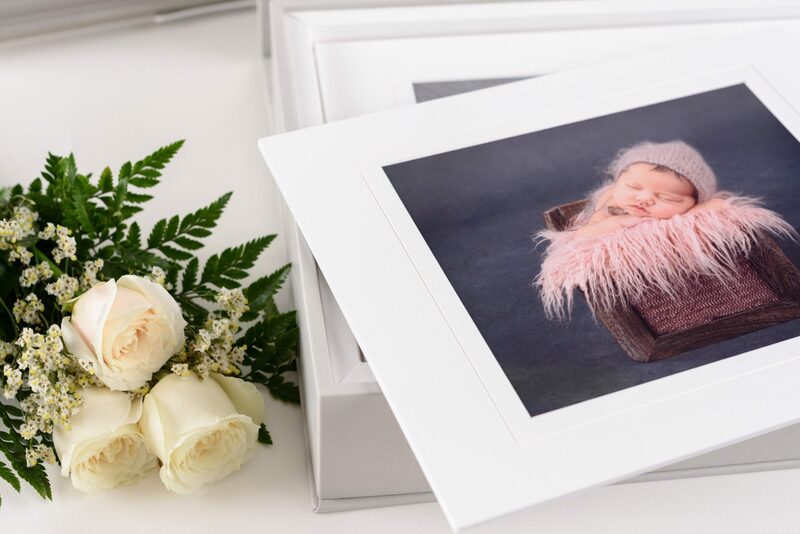 After your Photography Session, we’ll schedule your Viewing Consultation for you to see your beautifully retouched photographs and choose the prints, albums or digital files that are right for you. There are no fixed packages. No sales pressure. There’s no obligation to purchase. And there are no order minimums. Planning Consultation, in-person or over the telephone. In-person Viewing Consultation to select your favorite images. A $100 Gift Certificate to put towards your order. Video slideshow of all printed images. One- or two-hour Family Photography Session in the studio or at your preferred location (e.g. park, beach). Save when you book two or more Truly Madly Deeply Photography Sessions together (e.g. maternity and newborn) – please inquire for session bundle pricing. 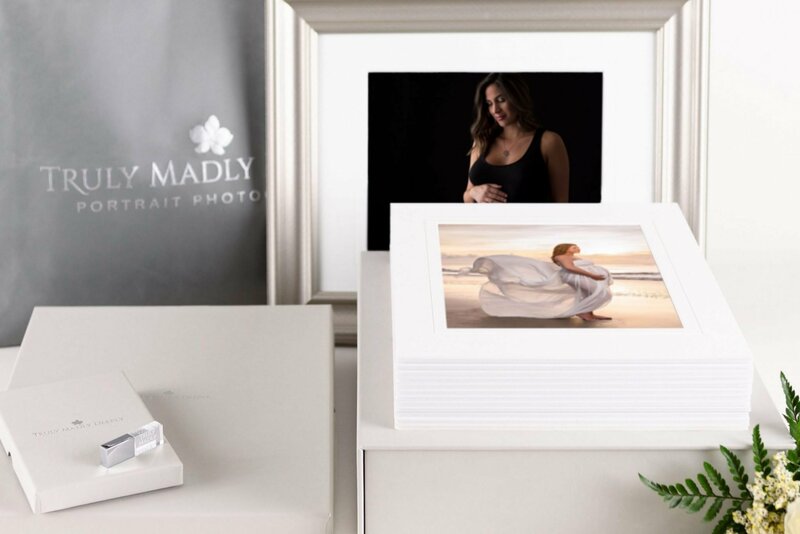 Lindeza™ Portrait Collections are exclusive to Truly Madly Deeply. 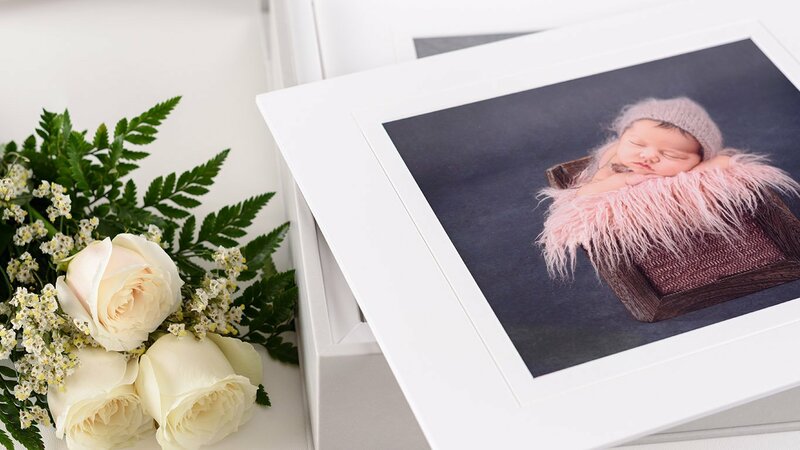 Every Lindeza™ Collection includes stunning, matted prints presented in exquisite, Italian hand-crafted folio boxes. And every collection includes the high-resolution digital files (with print release). Several of the Lindeza™ Portrait Collections also include archival-quality giclée canvas or framed wall portraits. 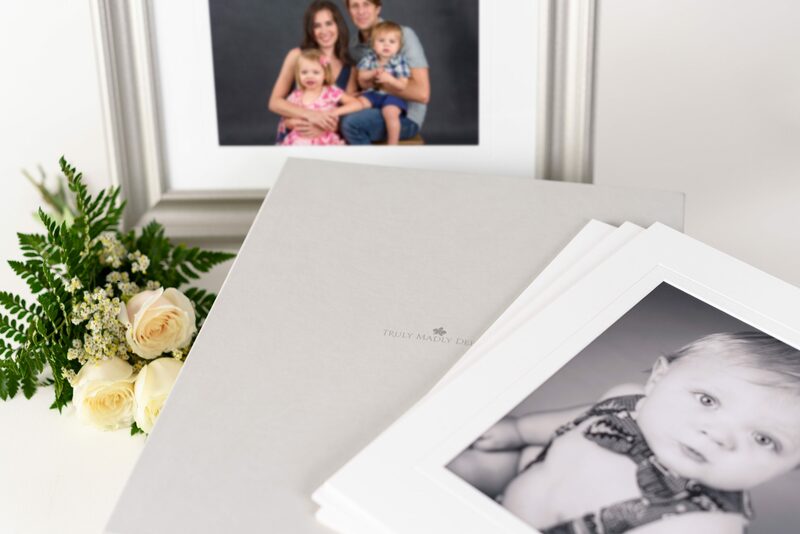 We’ll help you choose a Lindeza™ Portrait Collection to suit your personal style and budget … with no pressure tactics. Truly Madly Deeply also offers a carefully curated range of beautiful wall art, albums and framed prints. With our easy payment plans, you can take your prints home to enjoy and share with family and friends, and make simple, monthly installments. 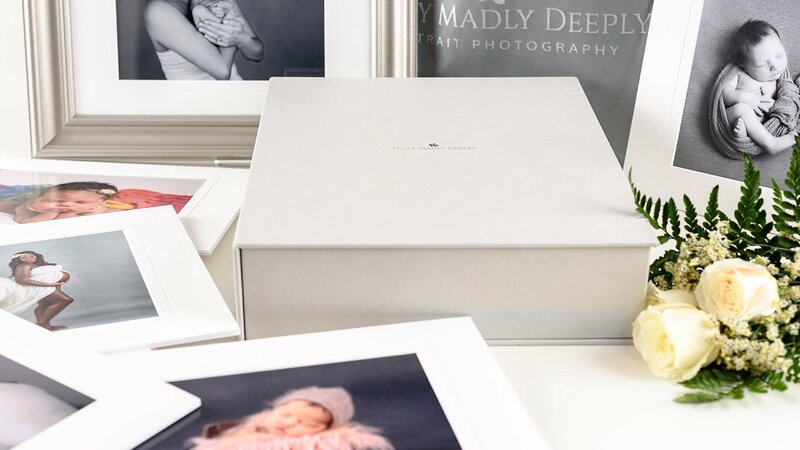 Every Lindeza™ Collection includes stunning, matted prints presented in exquisite, Italian hand-crafted folio boxes. And every collection includes the high-resolution digital files (with print release). Additionally, several of the Lindeza™ Portrait Collections also include archival-quality, fine-art giclée canvas or framed wall art. Choose a Lindeza™ Portrait Collection to suit your personal style and budget. Call Truly Madly Deeply on 912-642-8000 or use the contact form below to inquire about your photography session. 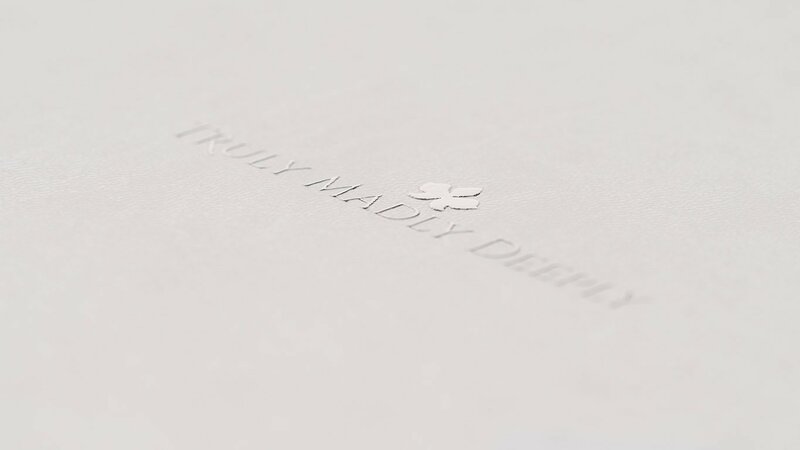 We’ll happily answer all your questions and send you a copy of the Truly Madly Deeply Photography Session Guide.